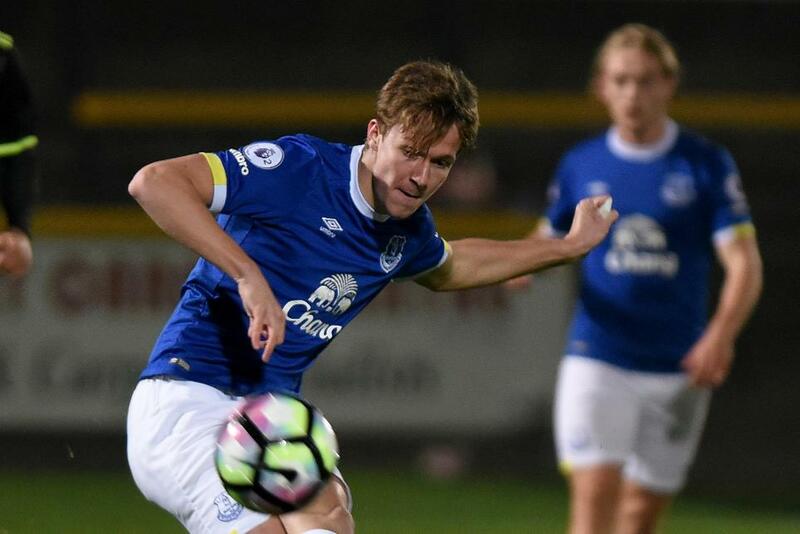 Kieran Dowell says the impact of Tom Davies in Everton’s senior Premier League side has given him the belief that he can also become a first-team regular. Davies, 18, played in every 2016/17 Premier League match post-Christmas for Ronald Koeman’s side. It is something Dowell hopes to emulate after featuring for Everton's Premier League 2 champions last season. “He’s shown that it can be done,” Dowell told evertonfc.com. “It gives you a boost because we’ve both been in similar situations in that we’ve come through the academy."  | "I want to follow suit now & do the same." - @kierandowell1 on @1tomdavies being a first-team regular.